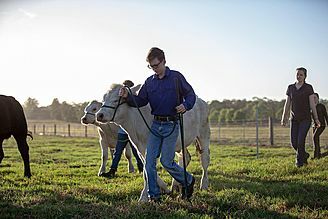 Hunter Valley Grammar School is the region's own premier P-12, independent, coeducational school centrally located in East Maitland. Our school is well known for our deep sense of care and compassion where every person, student, parent and staff member alike is valued and given a voice. We unashamedly believe an optimistic, healthy learning environment is the catalyst for lifelong learning. At Hunter Valley Grammar School students benefit from striving for high standards and from an education that is anchored in our School’s Values for Life. HVGS is a school where students feel safe to be themselves, express their individuality, make a contribution and belong to a community of action and purpose. Our students feel optimistic about their future, graduating with realistic and tangible tertiary and vocational options. Students enjoy outstanding facilities on 13 hectares of beautifully landscaped, tree studded grounds. They benefit from the commitment and care of professional staff. Students can choose from a wide range of region-leading academic and co-curricular programs for their personal development and growth. 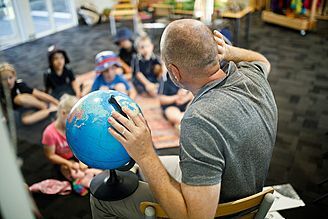 Hunter Valley Grammar is an authorised International Baccalaureate (IB) World school for the Primary Years Program (PYP). The school was authorised and accredited to teach the PYP in 2015 after meeting the high expectations and requirements of the IB. Our school has embraced this global education platform, which has led to innovation of our teaching and learning and the creation of a rigorous, challenging and relevant curriculum. 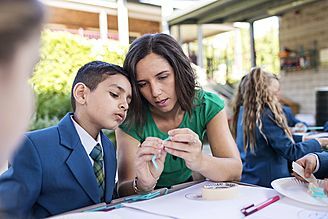 Our programs from Preschool to Year 6 explore the requirements of the NSW Board of Studies (BOSTES) through the lens of the PYP framework. This is developing lifelong learners who have balanced, reflective and open minds from which to approach their learning in caring and courageous ways. 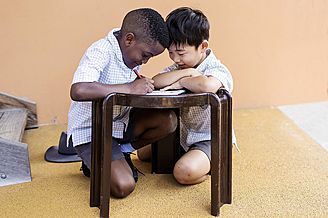 We strive to allow our students to develop balanced approaches and be principled thinkers, who inquire into their world. Hunter Valley Grammar School is a candidate school for the MYP.